Universal Orlando has announced that its brand new attraction, called Ride Through New York With Jimmy Fallon, will officially debut on April 6, Thursday. The grand opening date was announced by Jimmy Fallon on his late-night NBC talk show last Thursday. Moreover, Fallon will be taping “The Tonight Show” at the theme park from April 3 to April 6. 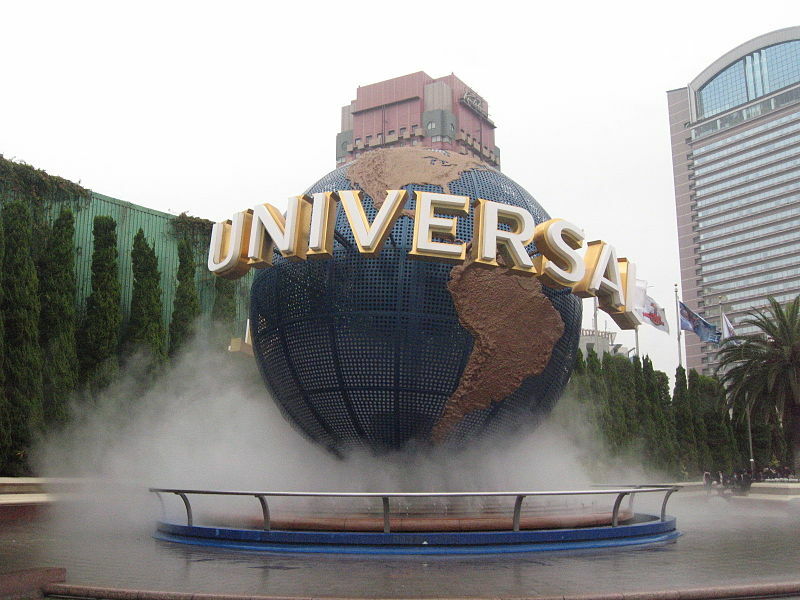 Universal also noted that the new ride will be the first to introduce a ”Virtual Line experience,” meaning visitors will be allowed to “virtually wait in line” while having other experiences at Universal Studios and they will be given time to return to the attraction. Guests can access the system through The Official Universal Orlando Resort App or at kiosks located outside the attraction. The attraction is described by Fallon as a 3D motion simulator ride which seats up to 7 people and features a giant I-Max screen, moving seats and a blowing wind. The guests will take a go-kart race through the streets of New York City, visiting famous sites like the Statue of Liberty, the Empire State Building the subway, the East River and even a stop at a local pizzeria will be included with the aroma pizza added to the adventure. In addition, fireworks and a trip to the moon are expected to become part of the experience.